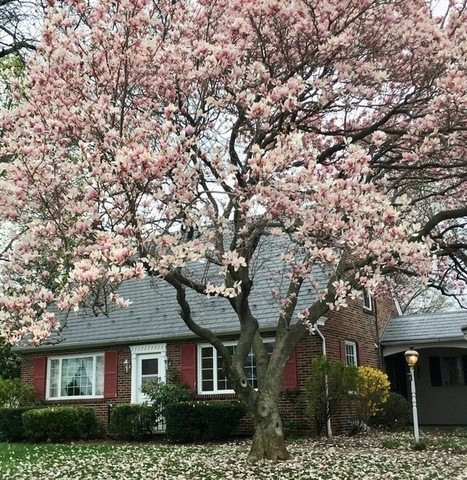 Open house: 12-2 Sat & Sun, April 27 & 28. 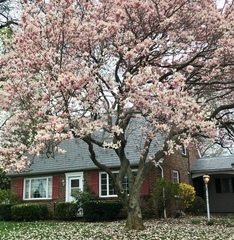 Mid-Century Brick Cape Cod with single lifetime owner and one of a kind backyard features! 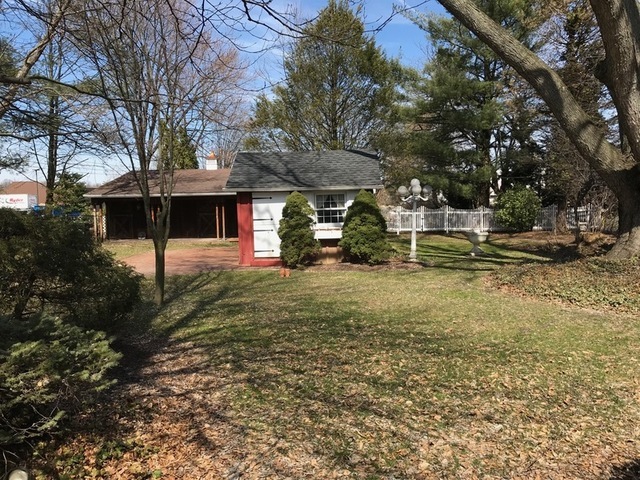 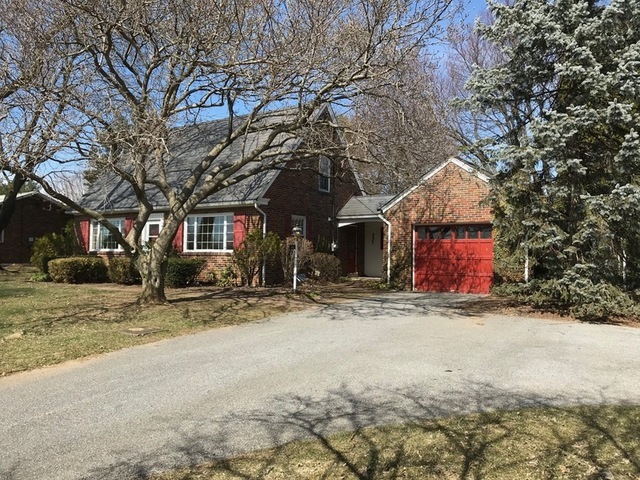 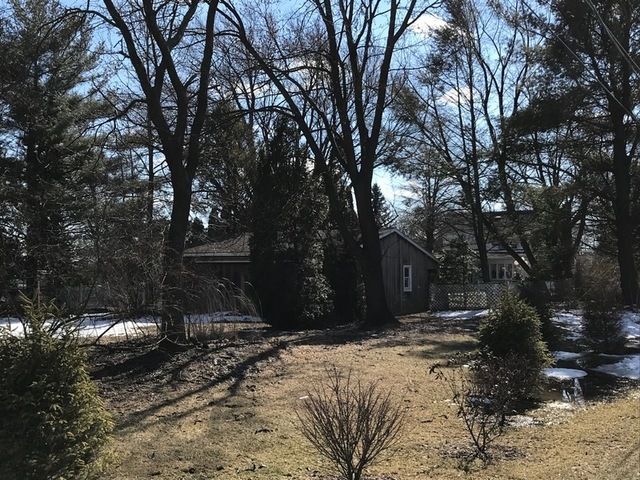 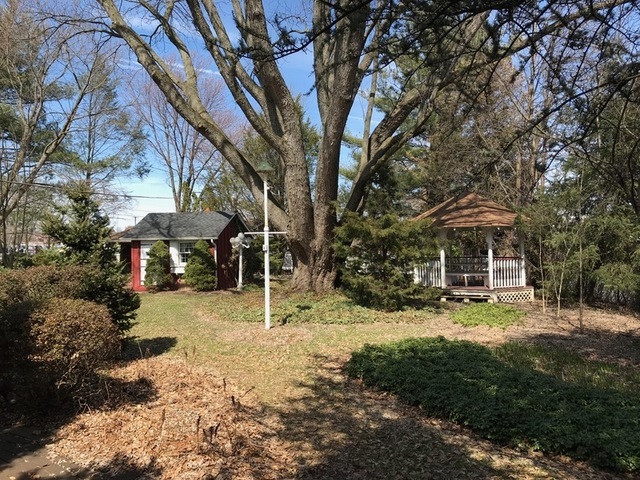 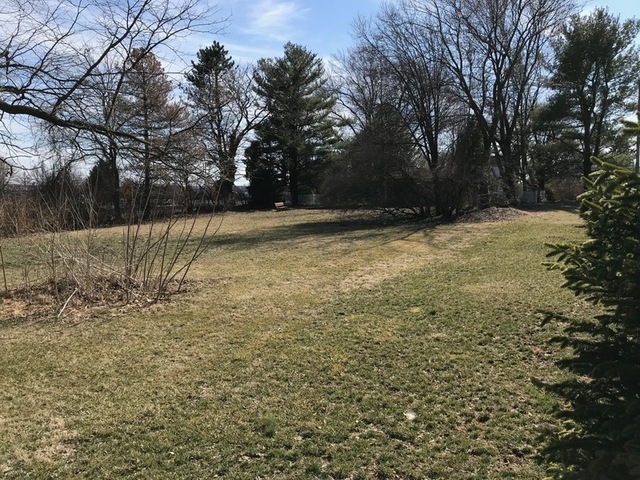 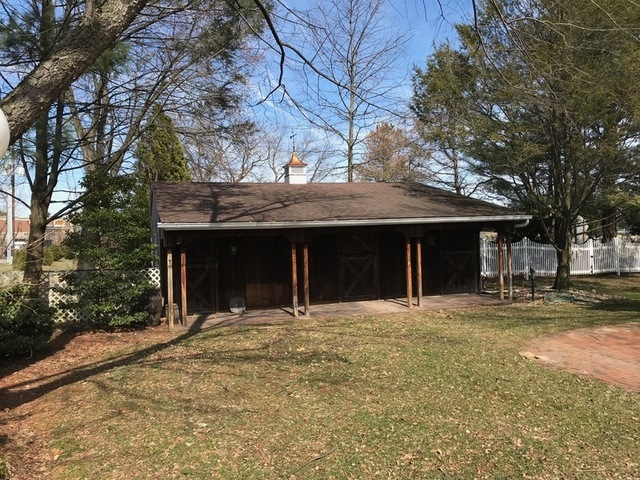 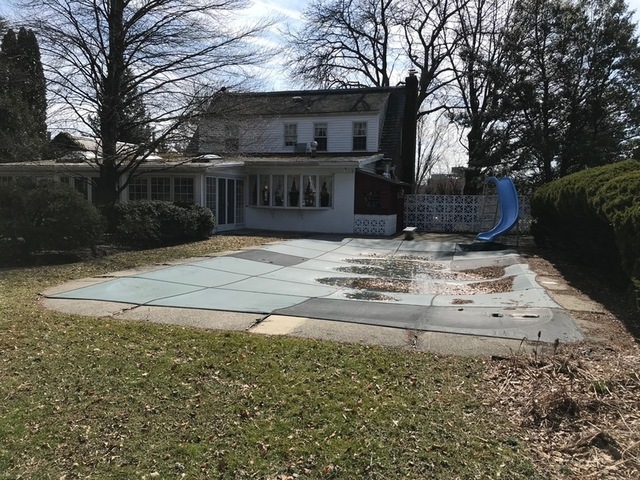 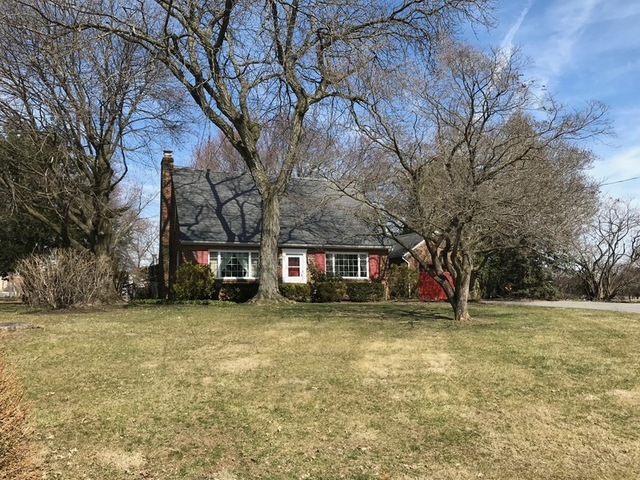 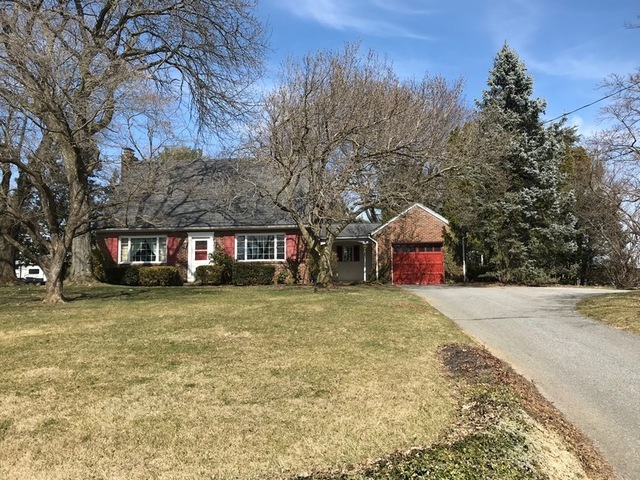 Located in the heart of Fogelsville, Parkland School District, this Cape Cod was built around 1949, includes great yard, single car garage, sizable driveway, located at a dead end. 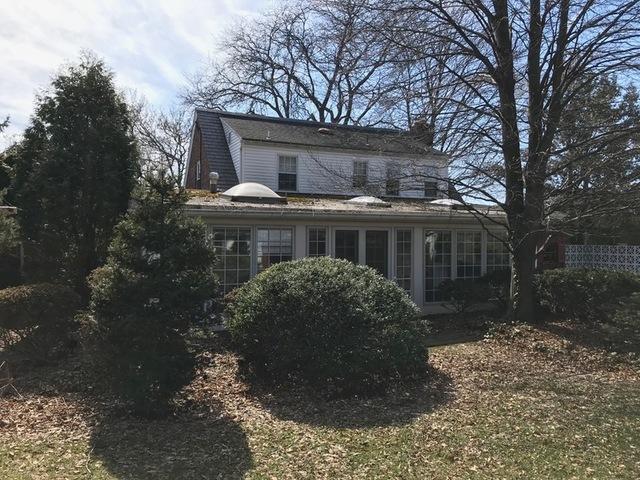 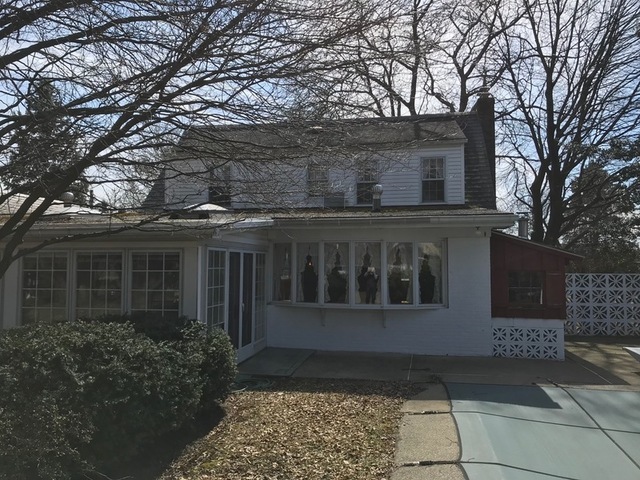 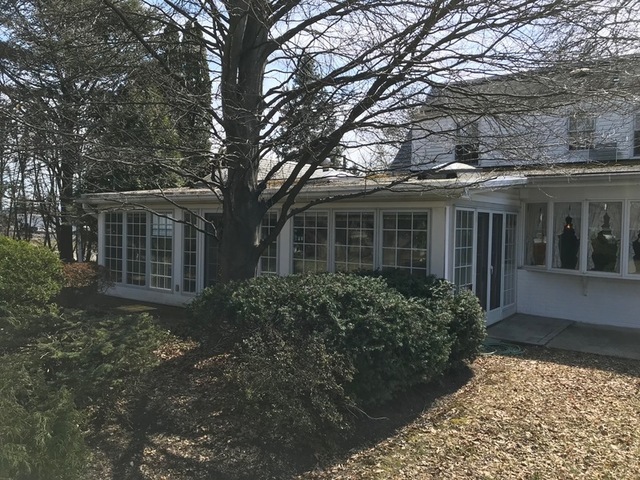 An addition was built around 1964 to create a downstairs master bedroom and bathroom, living room and large sunroom, plus the convenience of a washer and dryer on the first floor. 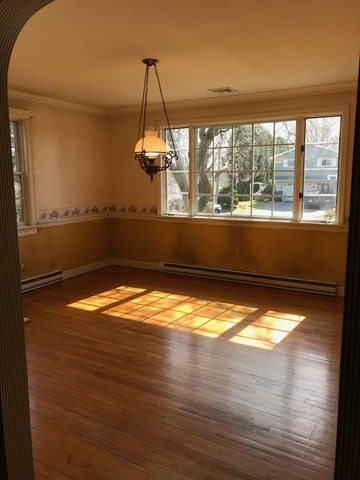 Back living room has a built-in desk and shelving, plenty of natural light, bay window gives direct view of the pool, and direct access to the sunroom. 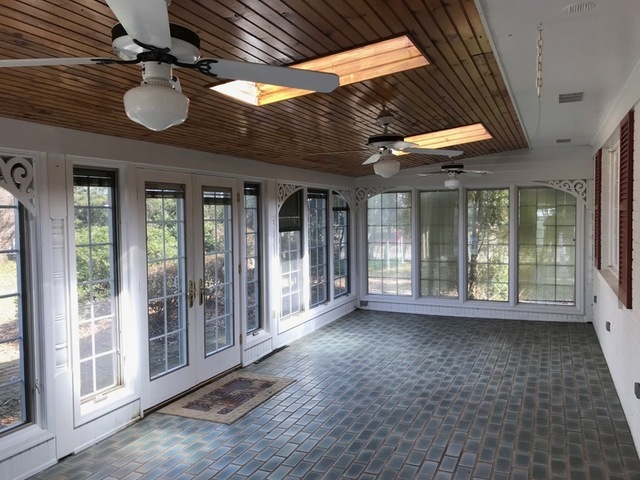 The sunroom leads to a spacious backyard with different features you could enjoy each day of the week! 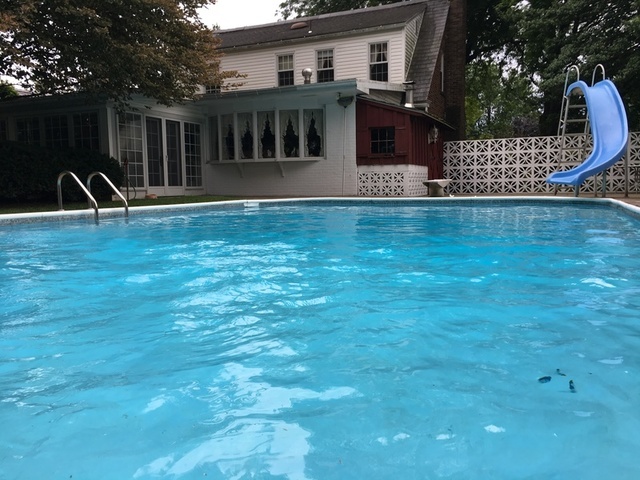 In-ground heated pool with slide and diving board (owner is checking heater before sale), a gazebo with outdoor dining table, storage shed with brick patio, and various light posts make the yard well-lit for evening entertaining and leading back to the Party Barn! 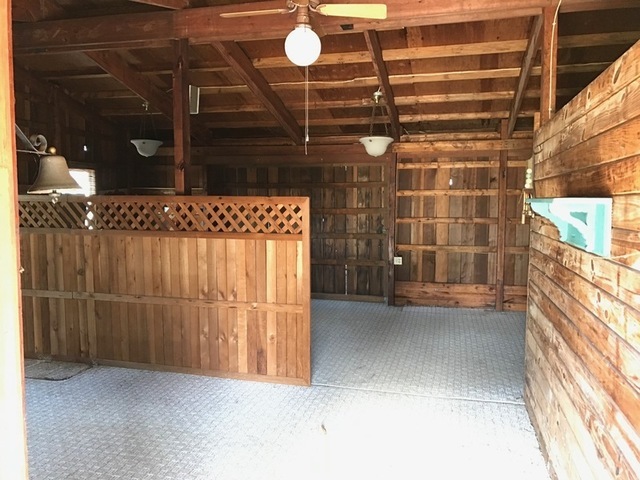 The Party Barn is a large, authentic pony stall with electric and access to water. 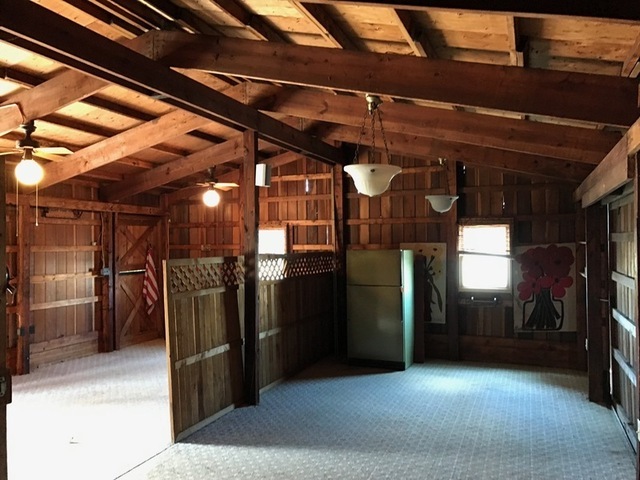 A small copper roof and weathervane add to its authentic barn look, which served as an entertaining space and second office for the original owner. The property line extends past the barn with more grass area along the fence. 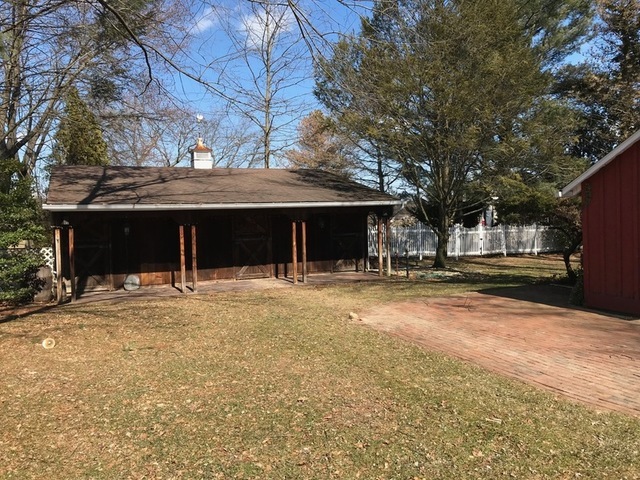 The exit ramp of 78 & Route 100 South was built along the other side of the fence well after the house was built. 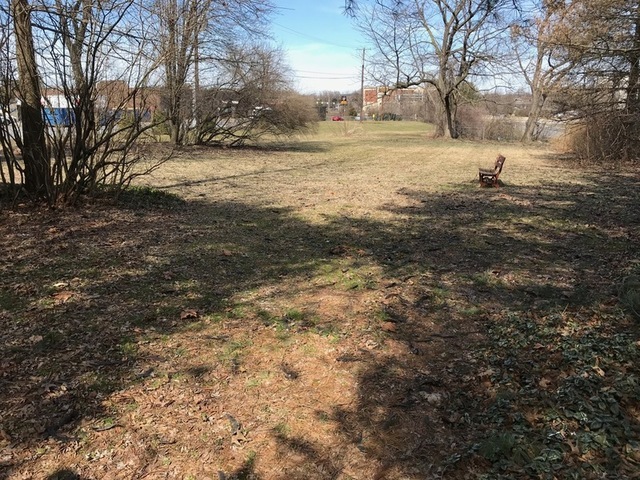 The road is heavily used by trucks and residents, as Route 100 South will take you through the Parkland School District, about 6 miles to the new Hamilton Crossings retail and restaurants. 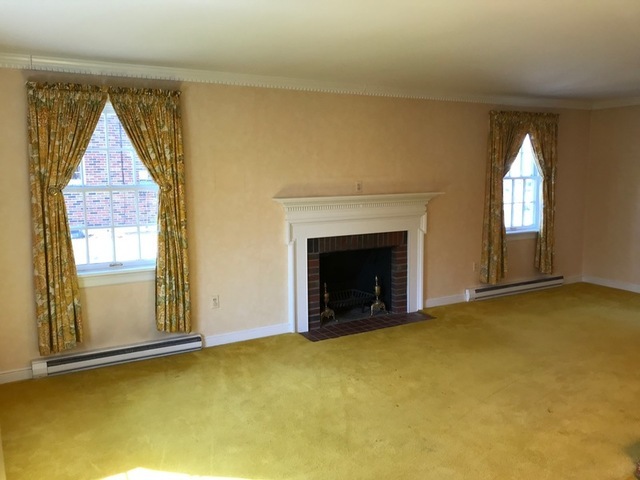 Inside, the front living room has fireplace, dental tooth molding, and hardwood floors under the carpet. 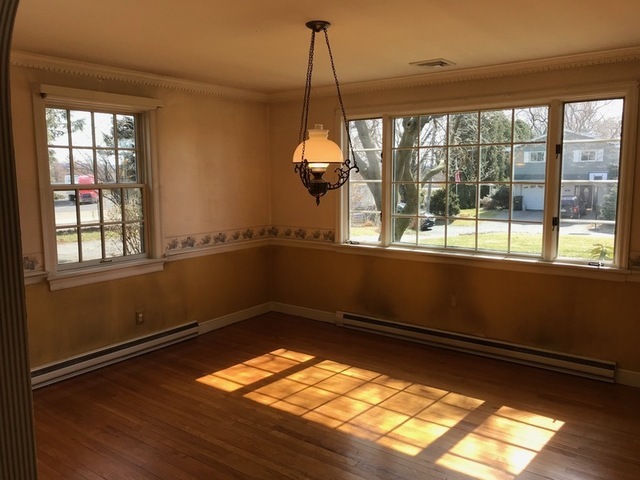 Large dining room also has original hardwood floors and large windows. 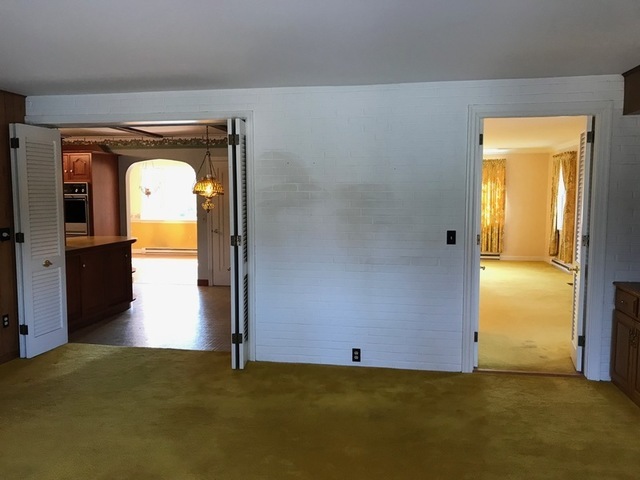 Between these two rooms is the front entry space with a coat closet. 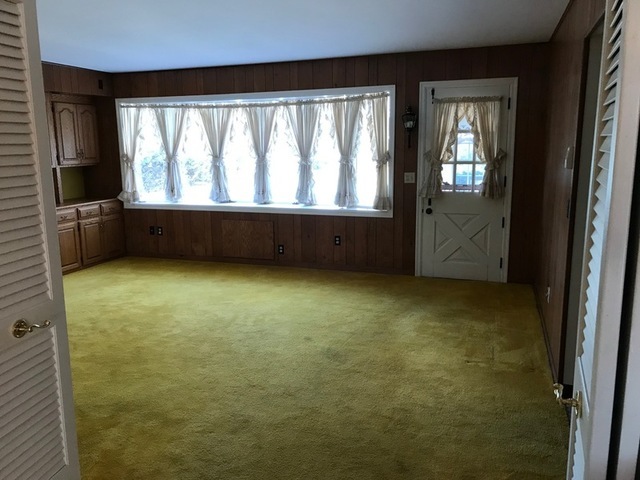 Interior could benefit from cosmetic updates such the as removal of wallpaper and wood paneling, as it’s mid-century bones, plus the care of having one owner, have potential to be timeless. 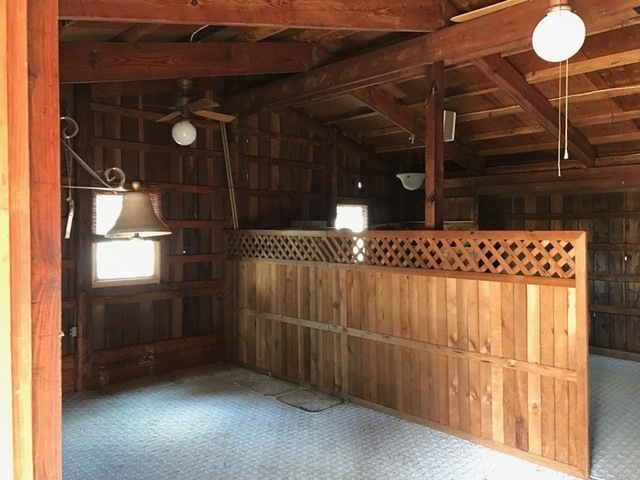 Exposed wood beams in the kitchen with custom cabinets updated in the 1980’s, modern GE dish washer, pantry closet, peninsula counter top separates the cooking area from the breakfast nook. 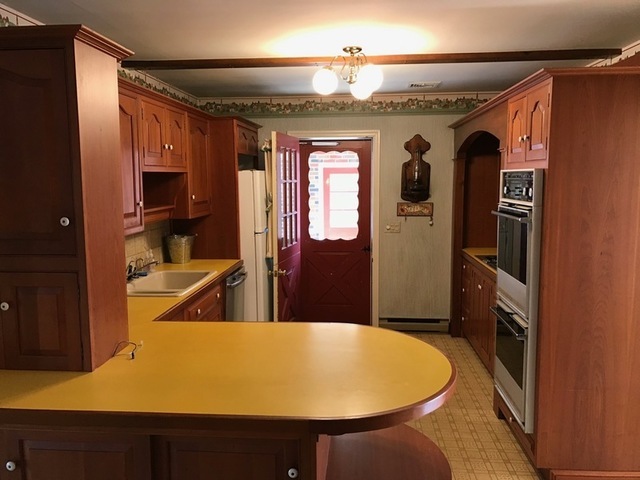 Original oven and range stove. 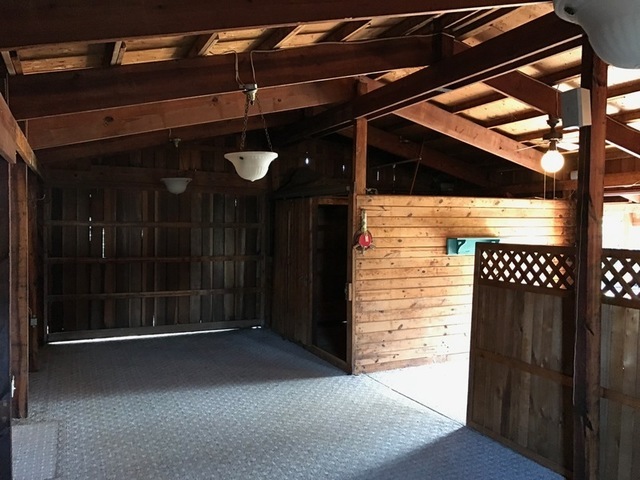 Upstairs has three bedrooms, one full bathroom, central air, ceiling fans, built-in storage and ample closet space. 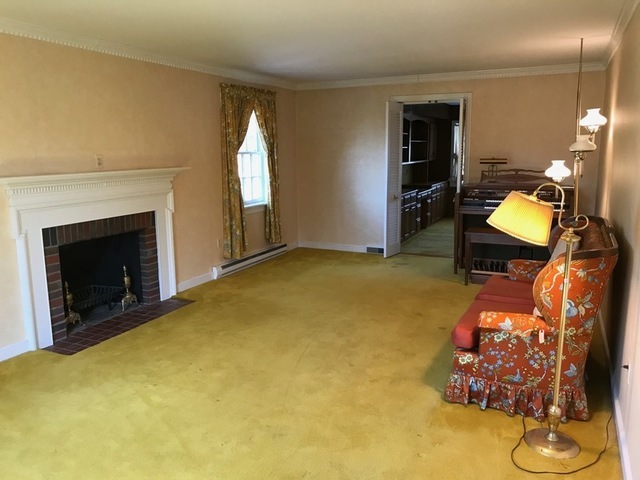 Largest room has access to attic. 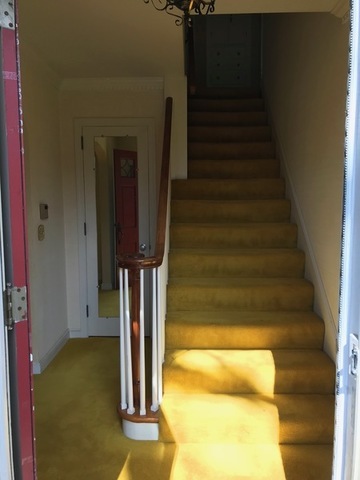 The bedroom at the top of the steps is regulation size, note that the size is customary to the date of the home but smaller than modern expectations of a bedroom. 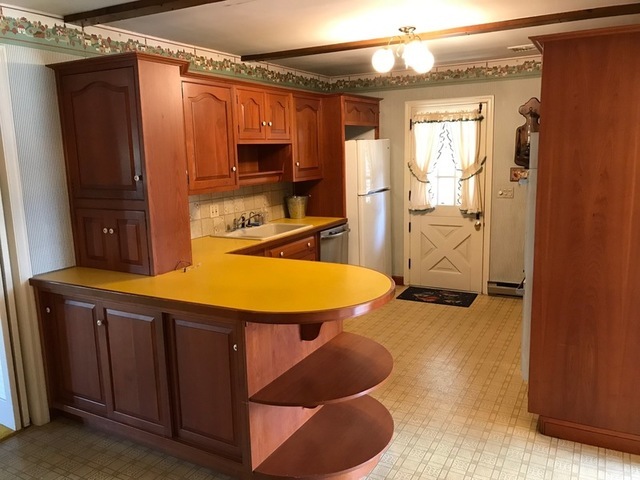 It may serve as a supplementary space for children, hobbiest or storage. 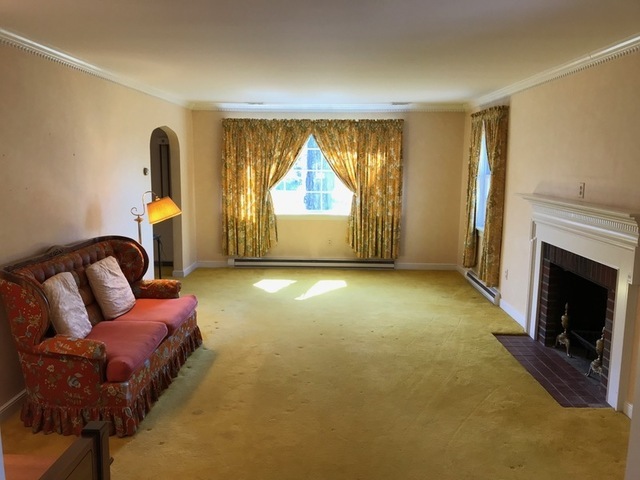 This room has one large window, good light and a view of the pool. 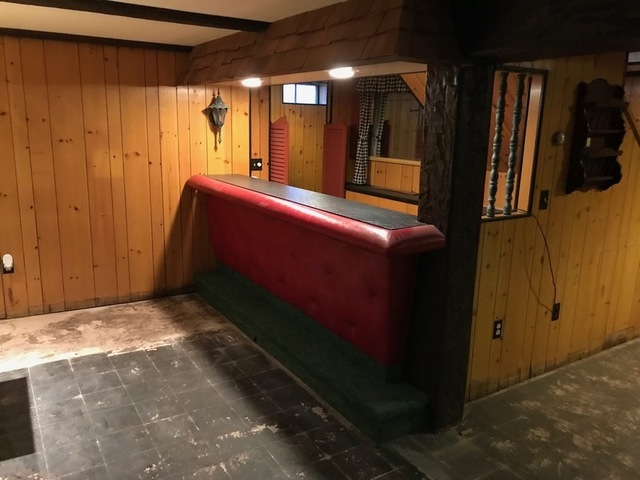 The basement is another great entertaining space. 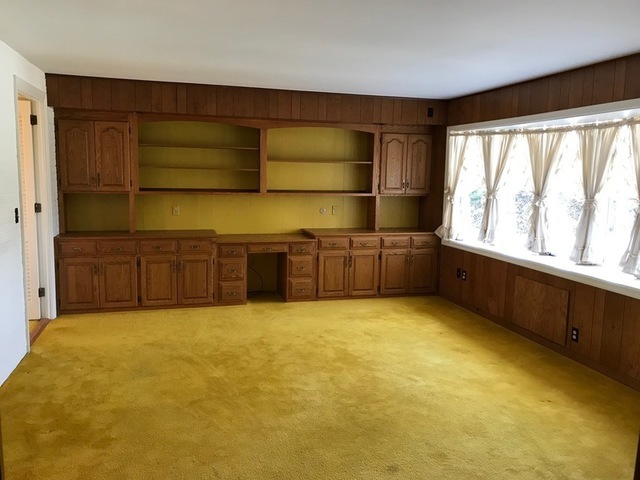 It includes a home office with built-in desk and shelfs in a separate area. 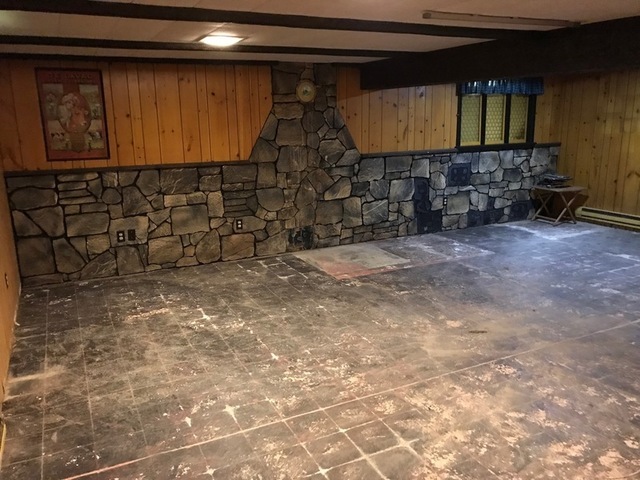 Basement carpet was just removed to assist new owner with future renovations and plans for further water prevention. 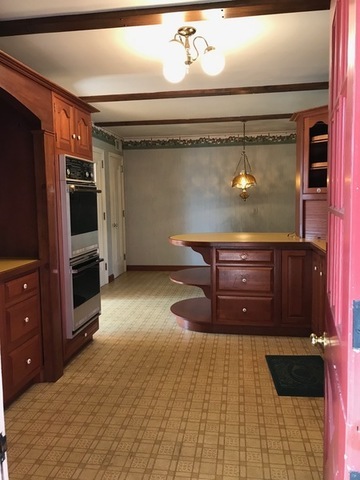 Sale includes self player piano in basement, custom wet bar, built-in closets, swinging saloon doors, and two large walk-in storage cellars. 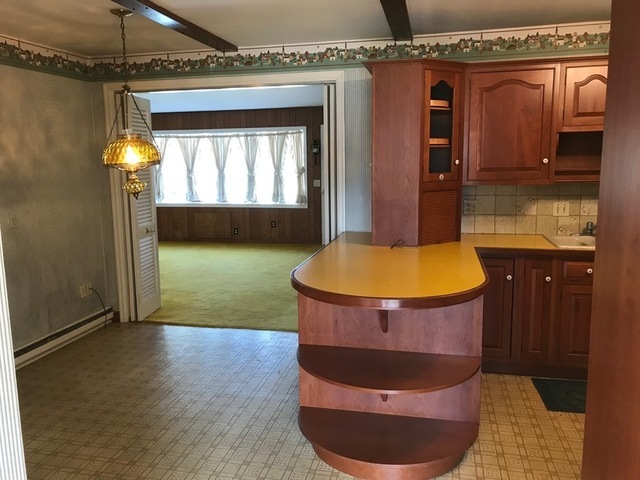 This house is a gem that has been enjoyed by a staple family in the area and is ready for its second owner to care for it just the same! 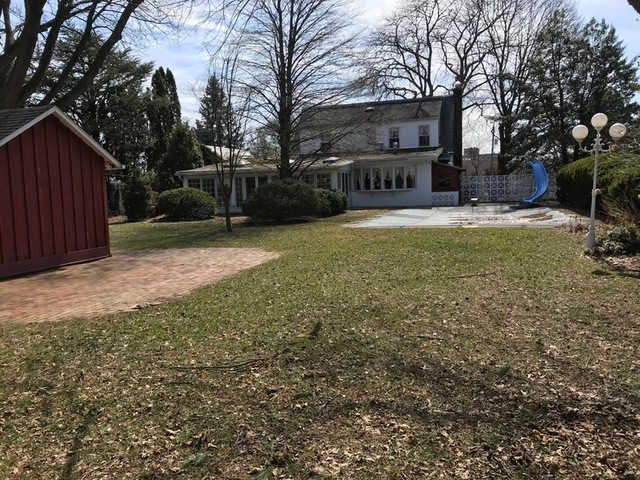 Lehigh County, Parkland School District, Upper Macungie Twp, total taxes $4,752.00. 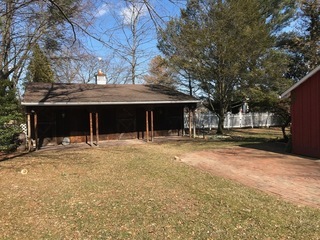 County Assessment $ 240,000. 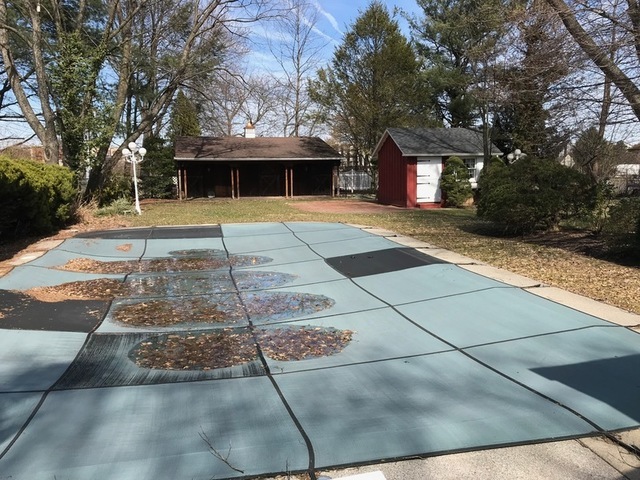 Public water & sewer.